One of Poland’s most prominent contemporary art collectors has outlined her plans for a contemporary art museum due to open in the remote town of Susch in the Swiss Alps next year. The entrepreneur and investor Grazyna Kulczyk will launch Muzeum Susch, located on the site of a 12th-century monastery, on 2 January 2019. 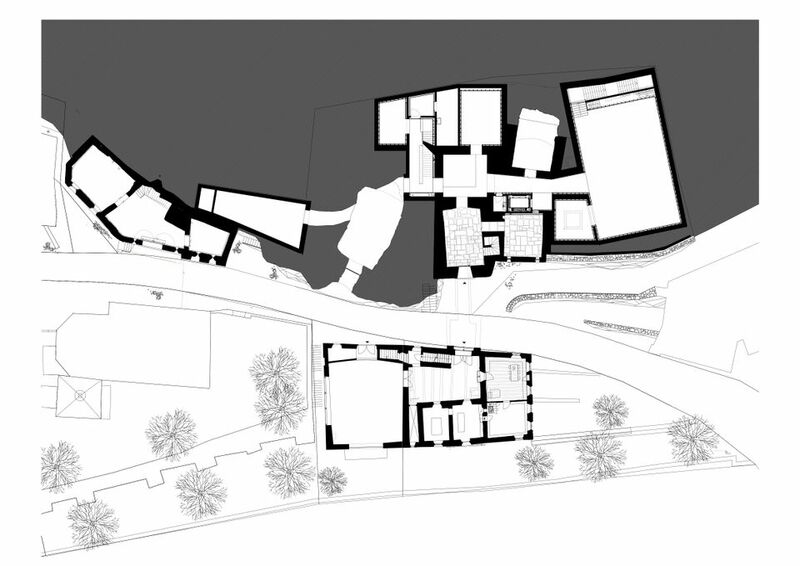 The new private institution, comprising more than 1,500 sq. m of gallery space, is billed as a new “kind of laboratory”, adopting experimental approaches to contemporary art. The Swiss architects Chasper Schmidlin and Lukas Voellmy have transformed the site, restoring the monastery and a brewery building added in the 19th century. The entire project is funded by Kulczyk, reportedly Poland’s richest woman, who is “active on the international real estate and development markets”, a statement says; the cost of the new museum is undisclosed. According to the New York Times, Kulczyk was in talks with city authorities in Warsaw about establishing a new private museum in the capital, but those plans appear to be on hold. “For now, Ms Kulczyk’s efforts are focused on the Muzeum Susch,” a project spokeswoman says. Kulczyk, who began collecting in the 1970s while still in law school, is a member of Tate Modern’s acquisitions committee for Russia and Eastern Europe. “The programme [at Muzeum Susch] will draw on themes in the [Kulczyk] collection as a starting point, but not show works from it exclusively,” the spokeswoman says. “The scope of the collection has evolved over the years, combining works by Polish and international artists.” Polish artists represented in the collection include Andrzej Wroblewski, Monika Sosnowska and Paulina Olowska. Photography is an important part of the collection with works by Andreas Gursky, Candida Höfer, Hiroshi Sugimoto, and Cindy Sherman. Female artists such as Renate Bertlmann, Eva Hesse, Carol Rama and Birgit Jürgenssen also feature prominently. In addition, Kulczyk owns works by Josef Albers, Lynn Chadwick, Yayoi Kusama, and Olafur Eliasson. The opening exhibition is organised by Kasia Redzisz, the senior curator at Tate Liverpool. “The exhibition will feature works by more than 30 international artists addressing conventions of representation and body politics, questioning traditional gender roles and art historical canons,” a project statement says. Site-specific commissions by international artists are also planned, with participants being announced at a later date. Kulczyk previously owned the art and performance space Stary Browar in Poznan, which she bought in 1998 and sold in 2015. Its activities continue in the Polish city and internationally through an extension of the performative programme, Old Brewery New Dance, which will also have an iteration in Susch, the spokeswoman says. 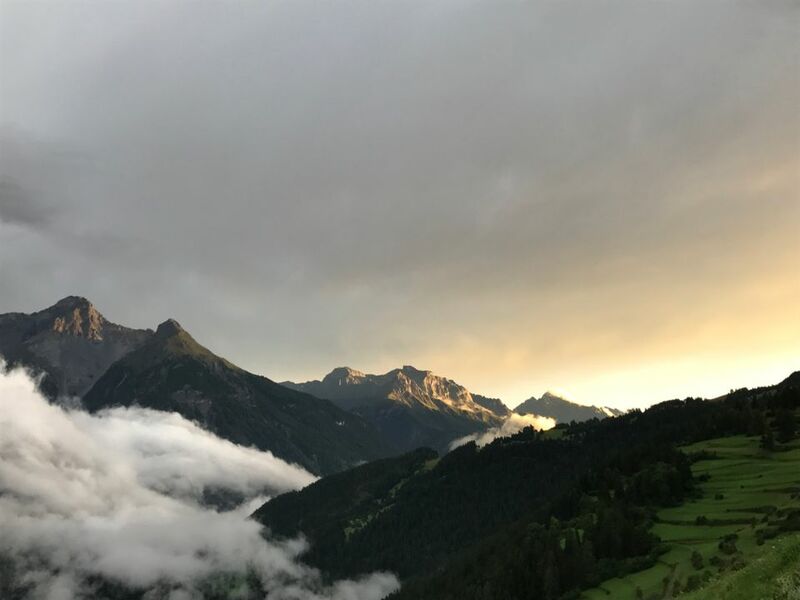 A residency programme called Temporars Susch will begin next spring at the new museum, enabling artists, curators, choreographers, writers and researchers to spend time in the Alpine region.